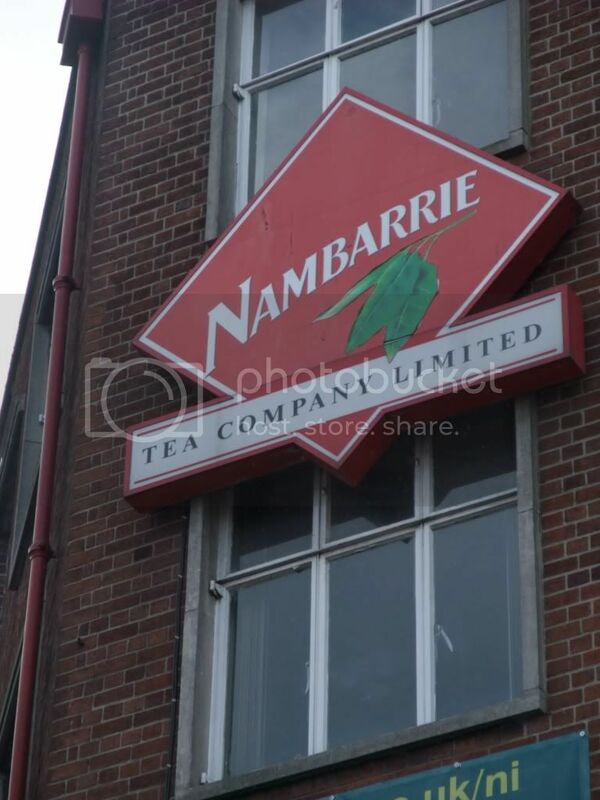 Nambarrie Tea used to be made in Belfast, Northern Ireland. Here is a picture from the front of old factory. This rare and previously undiscovered video footage shows Winston Churchill offering tips on how to choose an English Tea.